The GPNM Secretariat within UNEP-GPA announced the succession to the Chair of the Global Partnership on Nutrient Management (GPNM). Prof. R. Ramesh, Director of the National Centre for Sustainable Coastal Management in the Ministry of Environment, Forest & Climate Change of India, takes over from Dr Greg Crosby of the US Department of Agriculture who ably held the reins for the past 3 years. 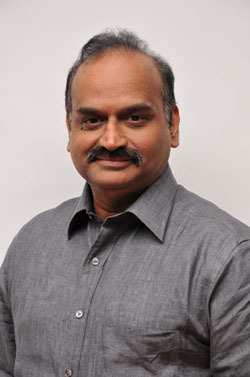 Prof. Ramesh, who has been associated with and supportive of the work of the GPNM since its inception back in 2009, has a term of 3 years commencing July 1st 2016. This paper, was drafted by GPNM’s NUE Task Team led by Dr. Terry Roberts and Dr. Rob Norton (International Plant Nutrition Institute) and Dr. Eric Davidson (University of Maryland Center for Environmental Sci-ence). 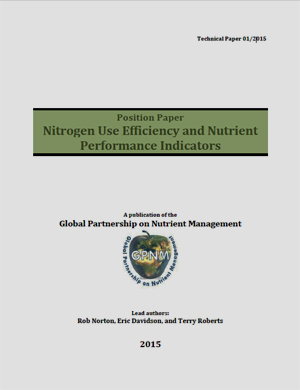 It offers the technical basis and supporting research for using Ni-trogen Use Efficiency (NUE) as a performance indicator to improve global food production, and control the potential harmful environmental impacts of excess nitrogen-based compounds from manufactured and animal waste fertilizers. UNEP's Global Programme of Action for the Protection of the Marine Environment from Land-Based Activities (GPA) turns 20 this year! The GPA emerged out of the Washington Declaration signed in Washington DC in 1995 by 108 countries. 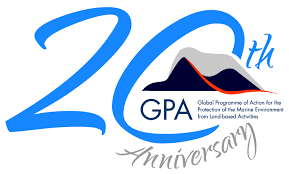 Preparations are underway by the GPA to mark the anniversary celebrations commencing in November 2015. A review document capturing the achievements and lessons of the programme will also feature the work under the nutrient management portfolio.